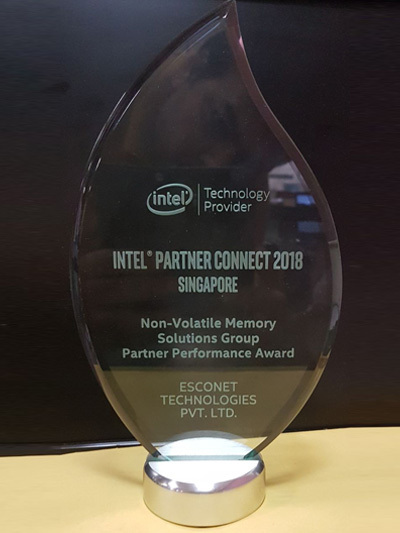 Esconet Technologies have been recognised by Intel as best performer at APJ level at Singapore. 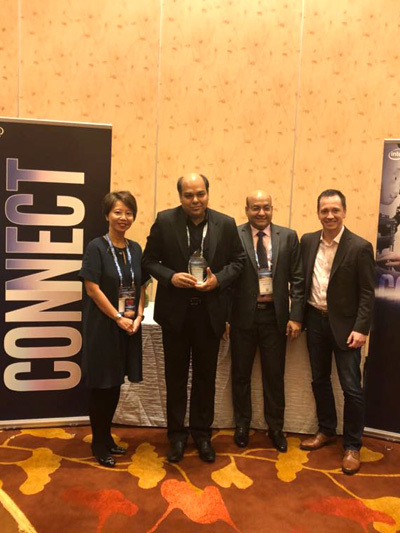 EMC Corporation (NYSE: EMC) is the world's leading developer and provider of information infrastructure technology and solutions that enable organizations of all sizes to transform the way they compete and create value from their information. 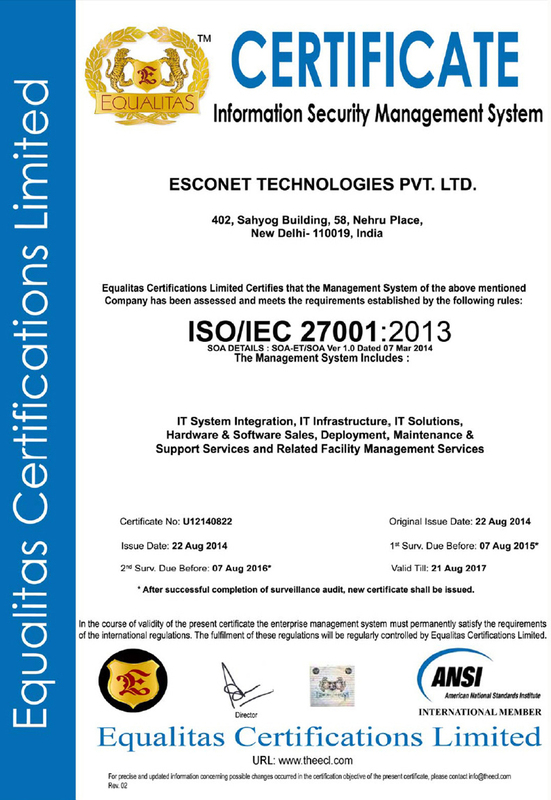 EMC Corporation has awarded the New Delhi based Esconet Technologies Pvt. Ltd.with The Warrior of the Year award for its exceptional performance in the year 2011-12. 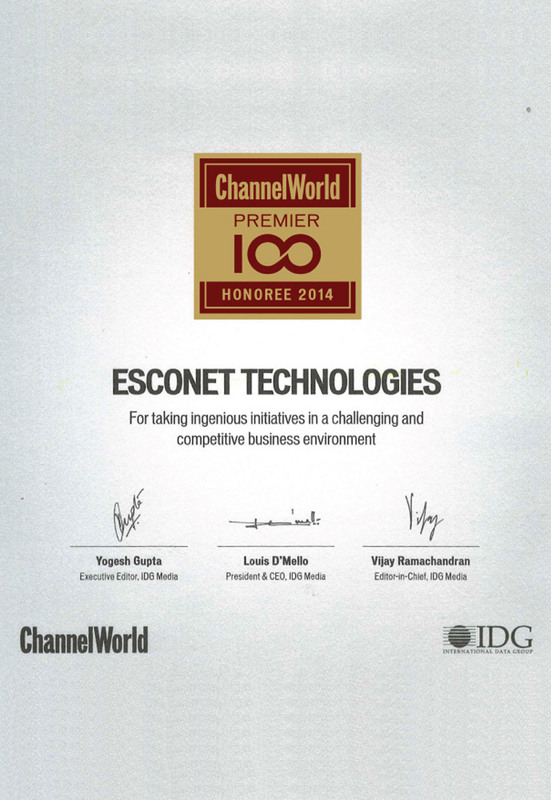 Esconet Technologies is a leading solution provider and technology implementation expert in the cloud computing arena. 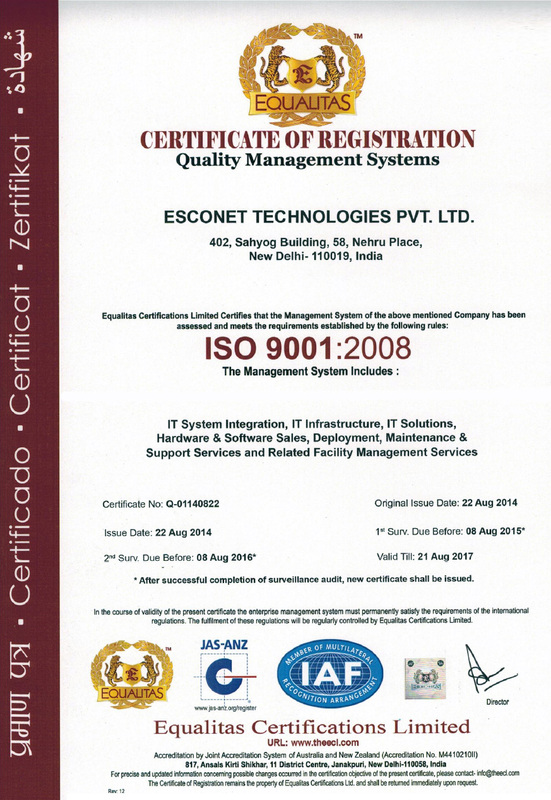 With its team of experts Esconet has been able to perform at a consistent pace in delivering solutions to top organizations on the technology front. 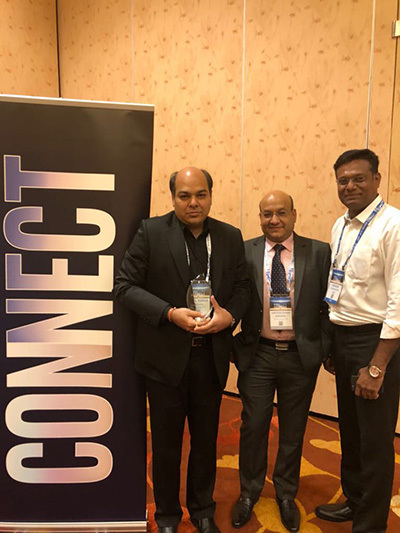 Speaking on the occasion Mr Santosh Agrawal (Director - Esconet Technologies Pvt Ltd) said: "We strive to offer the best solutions in the industry with the appropriate technical knowhow in the 'Cloud' domain. Cloud is not only the future but also the technology backbone on which everything is being built. Right from individual end consumer applications to entire organization's IT infrastructure hinge on information residing in the 'cloud'. Keeping a robust backup of this information is a daunting task. EMC2 has enabled IT managers to take this task head on. 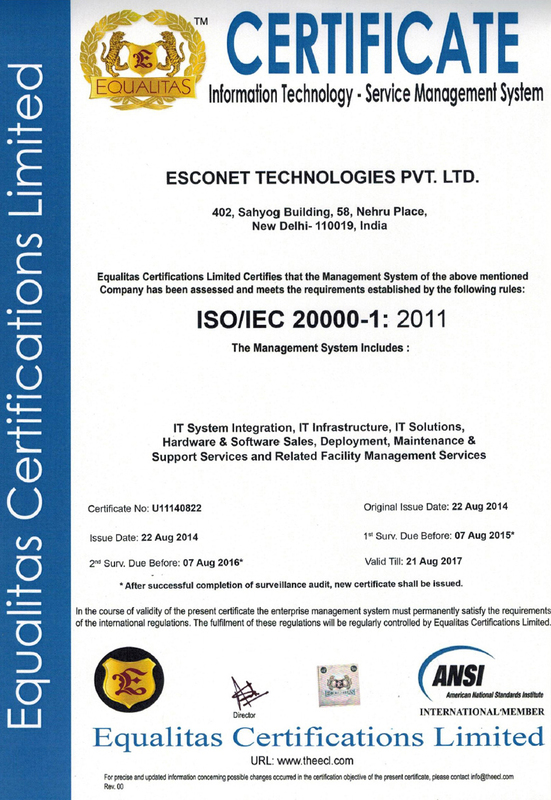 And we take pride in being one of the foremost implementers of EMC2's solutions."